Dan Thorpe, our very own in-house email deliverability expert, has been with CommuniGator for over 12 years. In that time, he’s seen an incredible 945,643,890 emails delivered, and helped hundreds of clients improve their own email deliverability. 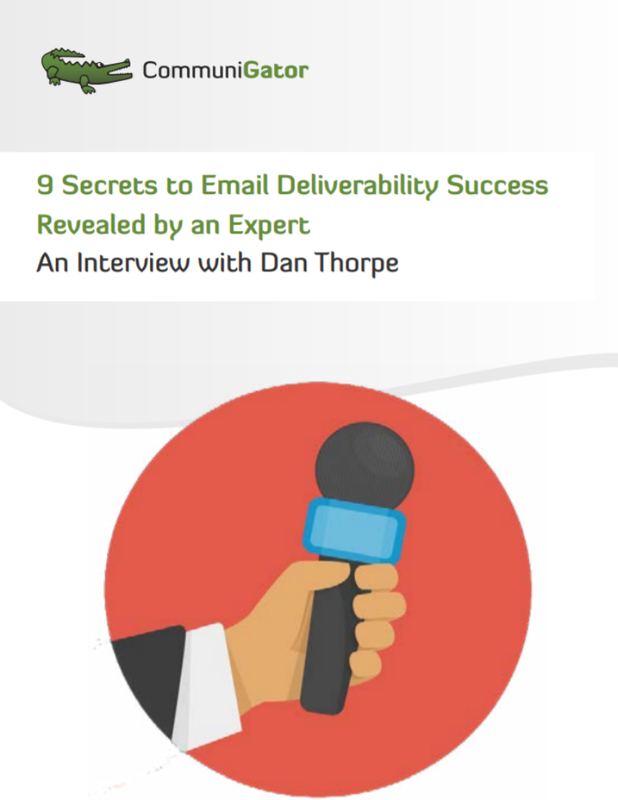 Who better to get the secrets to email deliverability from?